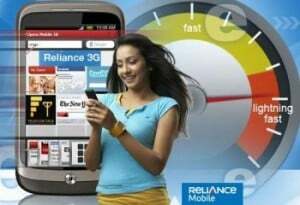 Reliance today announced a tariff with special roaming rates for its CDMA and GSM subscribers in Tamil Nadu. Reliance CDMA and GSM customers can now enjoy incoming and outgoing calls to any network at 1 paise per second. The offer is available on recharge of Rs 82 and tariff will be valid for 365days. Dear abijit please not this plan is also available pan india. I called reliance and they told this plan is available for all circle.